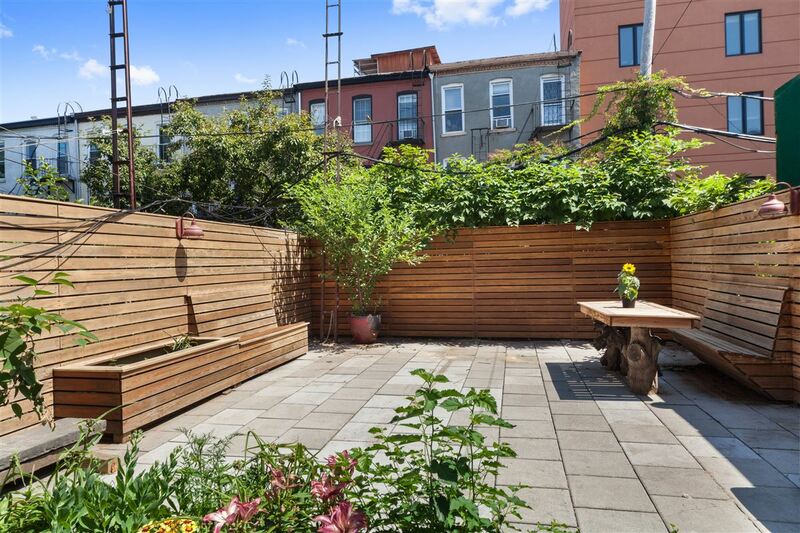 This mint-condition, move-in ready, three-family brick townhouse is classic Brooklyn. The home stands at the intersection of Gowanus and Park Slope and was renovated in 2014. 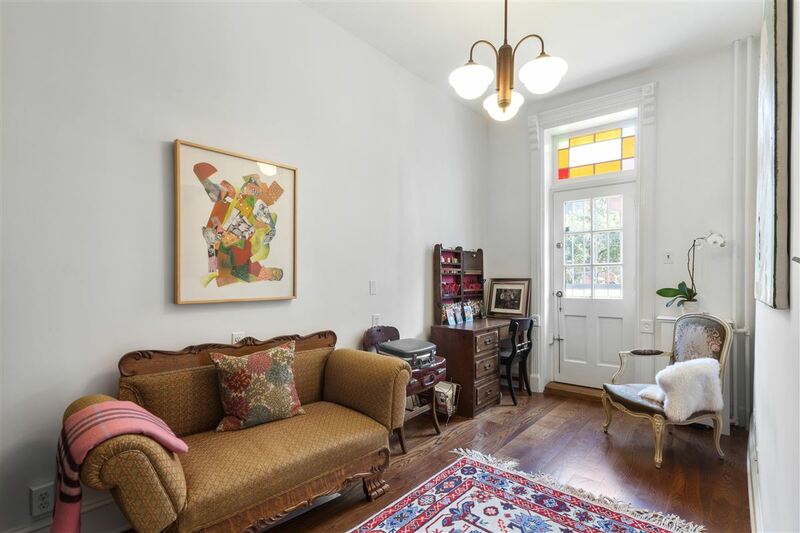 The townhouse features four-inch oak flooring and restored original woodwork throughout with high-end period-appropriate light fixtures. The sprawling owner’s duplex has over 2,000 square feet of usable space, including the finished basement level, and an open-concept living space that blends stunning original detail with tasteful contemporary finishes. 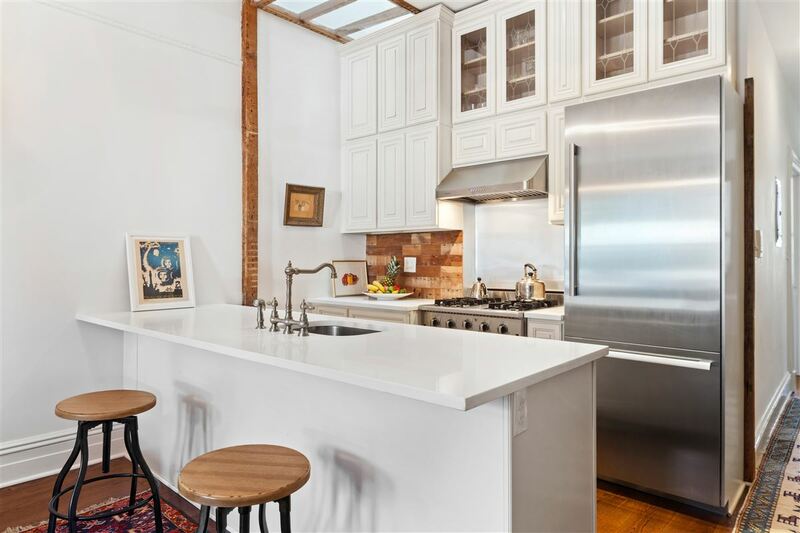 The sky-lit kitchen is well-appointed with Bosch and Thermador appliances, gorgeous stone counters and breakfast bar, while the living room retains painstakingly restored old world detail. The parlor unit has two bedrooms, two full bathrooms, true central A/C, and exits to a spectacular 33′ garden oasis. The basement level is finished with polished concrete floors, beautiful custom woodwork, a third bathroom, laundry room, and a separate entrance from the street. 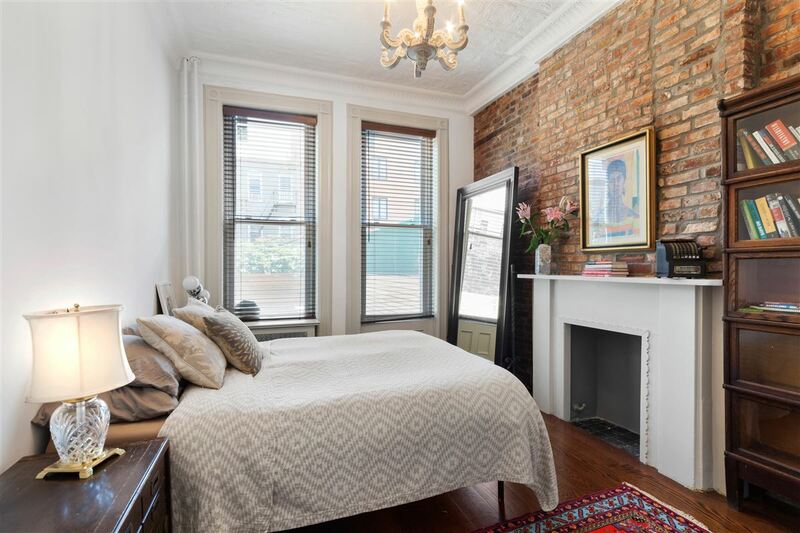 The second and third floors of this majestic townhouse feature floor-thru rental units, each with three bedrooms, two full bathrooms, washer/dryer, and high-end finishes throughout. 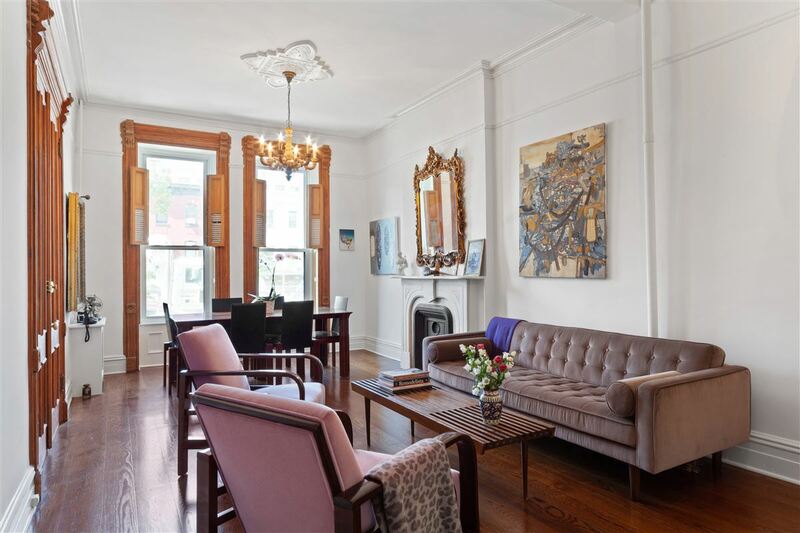 This classic rowhouse is listed for $3.15 million with Halstead Real Estate, an affiliate of Luxury Portfolio International®.